Now you’ll continue to receive insights on influencing change at work from Enclaria. 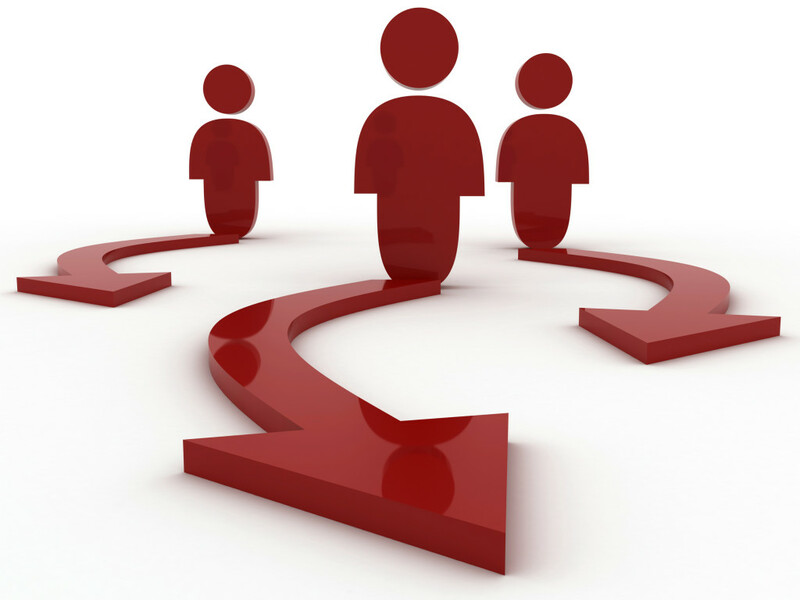 Article: So You Want to Be a Change Practitioner. Where Do You Start? Attend this in-depth 3-day workshop to equip yourself with the tools and skills to facilitate the adoption of change in your organization. Bring your project and leave with a detailed change management plan you can start implementing immediately. This workshop fulfills the training requirement for ACMP’s Certified Change Management Professional designation. 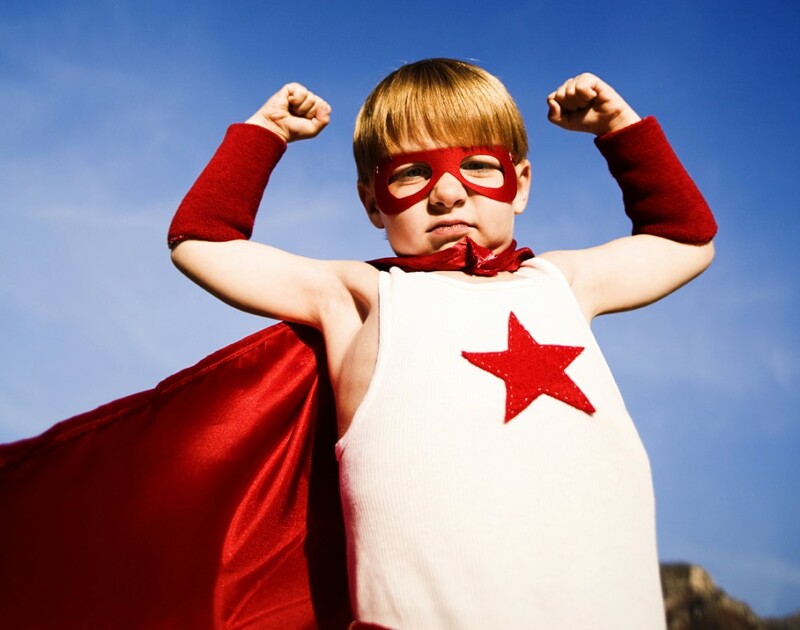 Need leaders, change agents, and others to be more effective during change? Is there a team that needs to work together to implement change? Apply training on a current project and participants will learn while they make real progress. Schedule an appointment to design the solution to best fit your organization and your change initiative. Crank up your influence and give your change initiative a boost by gaining some outside expert guidance. 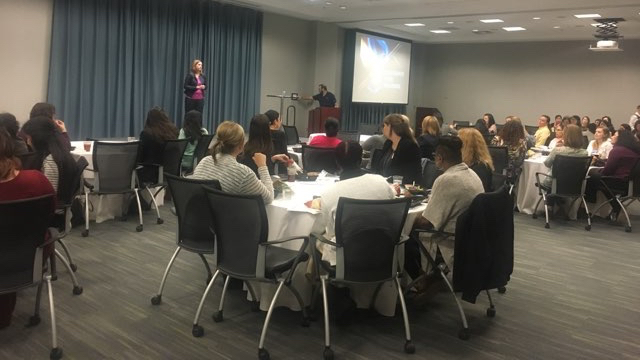 Partner with Enclaria founder Heather Stagl to clarify your path forward, overcome obstacles, and accelerate your influence. 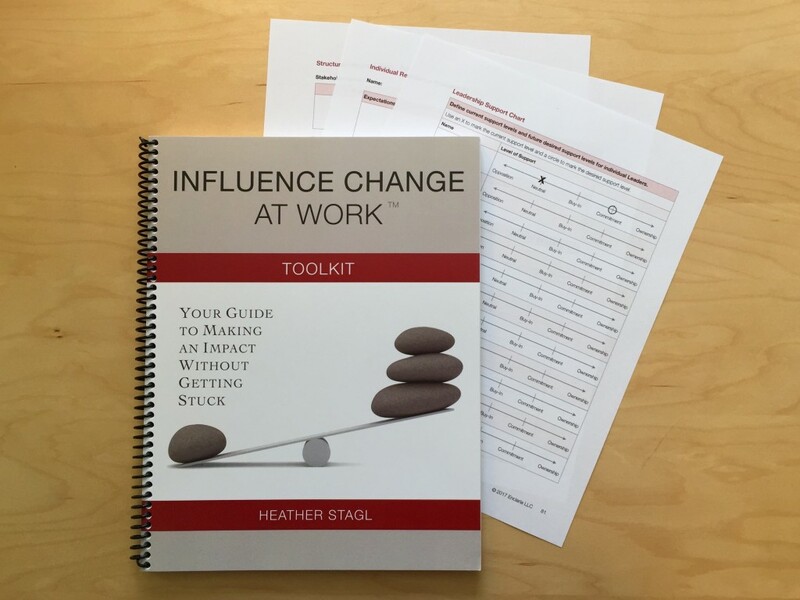 The Influence Change at Work™ Toolkit is a comprehensive guide that walks you through the practical steps you can personally take to design and influence change in your organization. It’s an indispensable do-it-yourself resource for anyone responsible for making an impact at work.